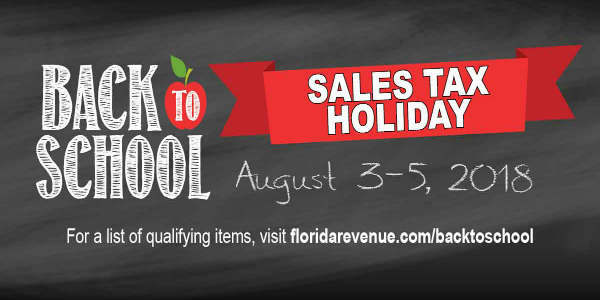 Just in time to shop for school supplies, the Florida Back-to-School Sales Tax Holiday returns from August 3-5, 2018. 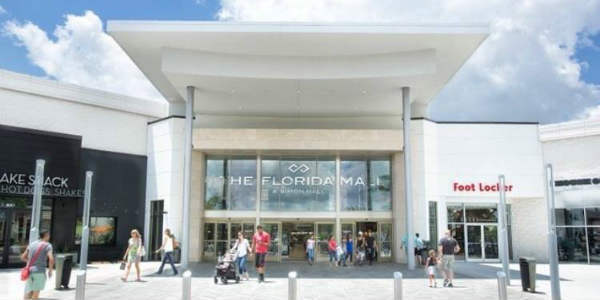 The Florida Mall has announced its Spring 2018 More Than Pink movement in support of Susan G. Komen and the fight against breast cancer. 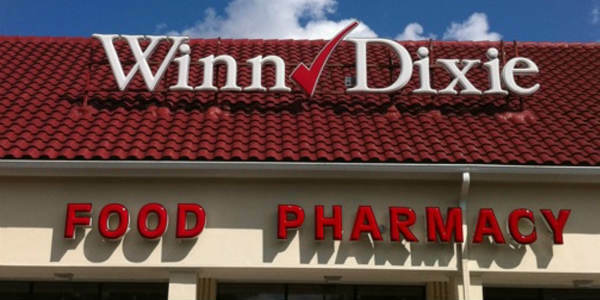 Southeastern Grocers, the company that owns Winn-Dixie and other store brands, said that it plans to file for bankruptcy and close several Central Florida store locations. Gods & Monsters has been through a few bumps this year, but they are hosting a 2nd anniversary celebration on Saturday, June 17, 2017. Now located at 5421 International Drive, the store will be celebrating from 11am to 10pm with sales and discounts (spin the D20 to see what you get), along with a sneak preview of their soon-to-be launched Vault 542, a post-apocalyptic craft beer bar. Light Up UCF, one of Orlando’s best annual holiday traditions, starts up this Friday, November 18, 2016, and runs through January 7, 2017. 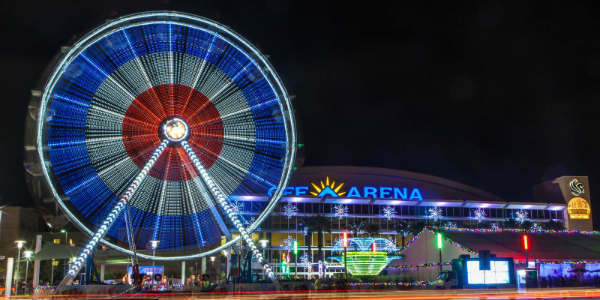 During the event, the area in and around the CFE Arena at the University of Central Florida is transformed into a winter wonderland with lights, holiday music and rides. 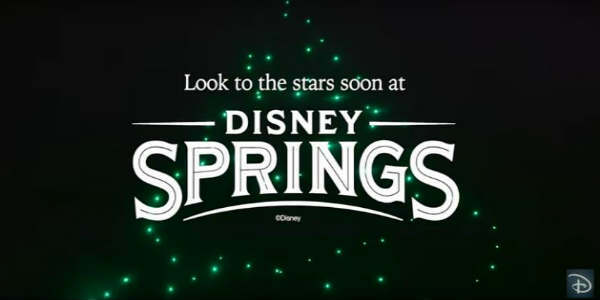 Disney Springs is wrapped and ready for its first full season of holiday cheer, with festive décor, entertainment and holiday shopping . Starting November 11 through January 8, 2017, all four neighborhoods – West Side, Town Center, The Landing, and the Marketplace – will be filled with holiday delight. On October 21, skincare brand Origins held a grand opening party for their new store at Disney Springs, and CitySurfing Orlando was invited to attend. If you follow us on Instagram, you may have already seen a few of the photos I took of this beautiful and well laid-out store. All the product lines are arranged neatly along the walls, with testers and signs explaining what the benefits are for each. 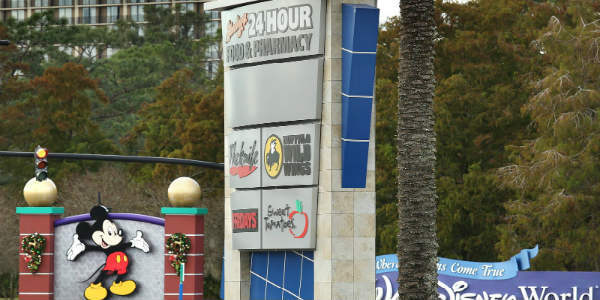 It’s almost time to start preparing for another year of school and Central Florida’s Seminole Towne Center and Waterford Lakes Town Center say they’ve got students covered with Back-To-School promotions. 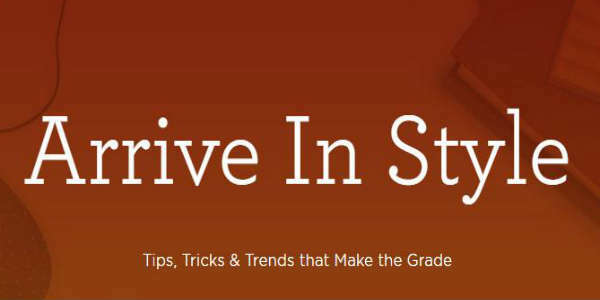 The promotions will coincide with Florida’s Tax-free Weekend taking place August 5 – 7. 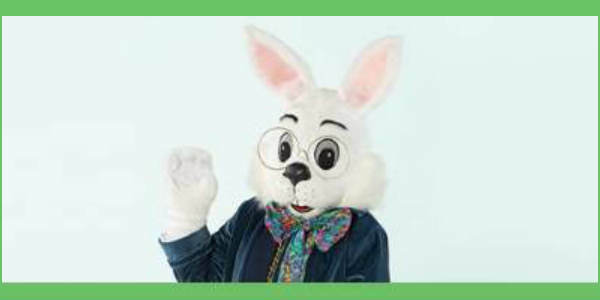 Tax-free items will include clothing, footwear and bags that cost $60 or less and school supplies worth $15 or less. 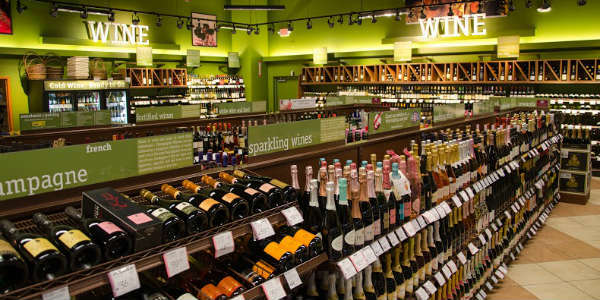 Shipt, one of the nation’s fastest growing on-demand delivery services, has partnered with ABC Fine Wine & Spirits, Florida’s oldest and largest independent retailer of fine wine and spirits, to start offering alcohol delivery in the Orlando area starting tomorrow, July 27, 2016. 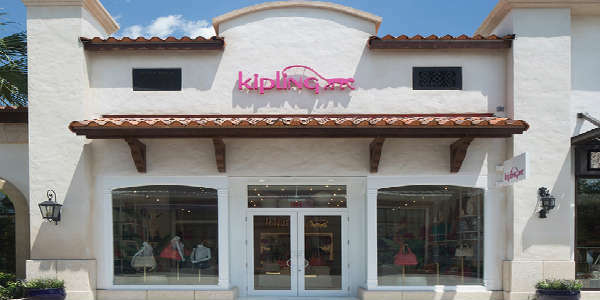 Kipling recently opened in the new Town Center area of Disney Springs, and will be celebrating the launch of its interactive retail space Friday, May 20 through Sunday, May 22. 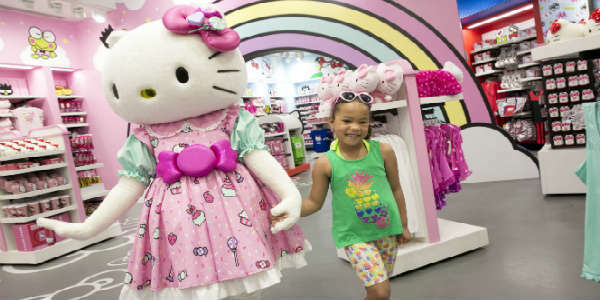 The event will offer visitors refreshments, a tour of the space and each activation area, and a complimentary Kipling monkey keychain with any purchase of $100 or more while supplies last. 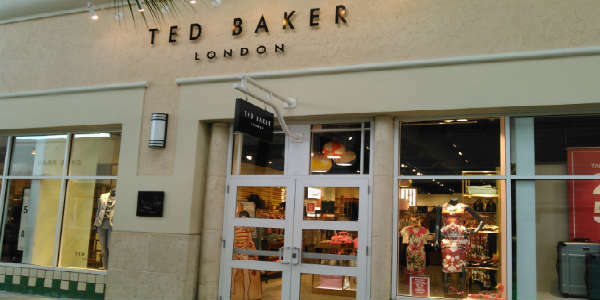 A few weeks ago, fellow blogger Orlando Fashion Girl invited me to a fashion soiree at the Ted Baker store at Orlando Premium Outlets – Vineland, and I decided to go so I could let you readers know what they offered. I’m told the brand is one of the UK’s leading fashion retailers, with over 34 locations in the US. Of which this store is one. 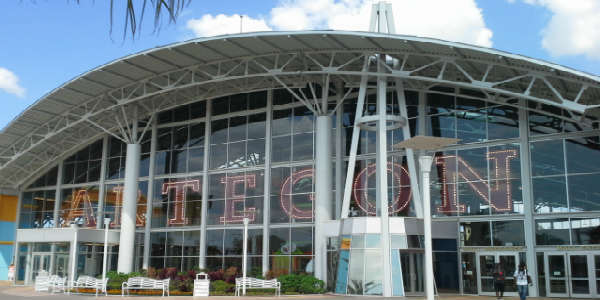 I’m a big fan of Artegon Marketplace, which has lots of little artisan shops selling handmade and unique items, as well as really cool anchor stores like Gods & Monsters. In the past few months, so many new stores, eateries, and entertainment venues have opened at Artegon Marketplace, so I thought I’d highlight a few of them for you to check out.